Families visiting the area can take advantage of the many fun activities Perthshire has to offer. Starting with a fabulous craft studio called For Art Sake, which is situated on the main street in Pitlochry. This is a great way to spend a few hours painting pottery, canvases, and/or clay. It is perfect for painting bespoke presents, painting with the family or just a few hours painting for relaxation. If you are looking for something a little more adventurous, look no further than Nae Limits, situated only a 9 minute drive from McKays Hotel. They have over 14 adrenalin-fuelled water and land adventure activities for you to experience. Nae Limits have many awesome adventure activities available all year round. They also offer a children’s outdoor activity programme called The Wee Limits Adventure Academy which offers children outdoor adventures and holiday activities for “wee adventurers” aged 5-12. Booking is a must! For the little troopers, bigger kids and adults, why not tackle Pitlochry’s best hill walk. 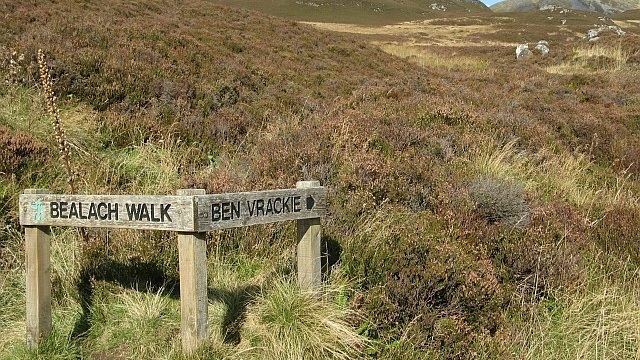 Ben Vrackie is an incredibly popular hill walk which starts from the town of Pitlochry. At 841m, climbing Ben Vrackie is getting closer to how it will feel to climb a Munro, without actually climbing one. For a large part of the walk, there is a well-made path, with steps to help you climb the very steep sections towards the top. From the top the views are stunning as you will be looking across to the amazing Beinn a’Ghlo range and even as far as the Cairngorm mountains. We suggest visiting the Pitlochry Visitor Centre for a leaflet on how to prepare yourself for the climb! 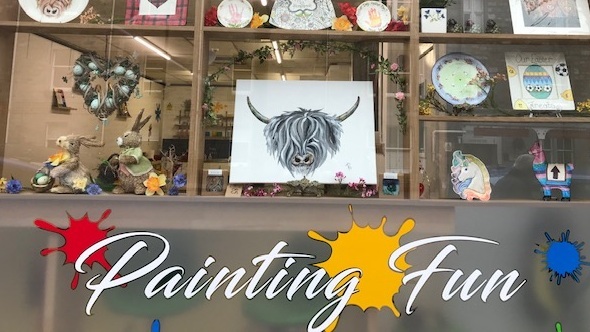 A relaxing way to spend your time in Pitlochry is visiting the quirky local shops where you can buy anything from Irn Bru Rock to highland coo placemats. Whatever memorabilia you want, there is a shop in Pitlochry that will have it! The Honest Thistle, Robertsons of Pitlochry, Heathergems, Scotch Corner, are only a few of the most talked about shops in Pitlochry and are well worth a visit. McKays Hotel is the perfect place to stop for a bite to eat, whether you are passing through or you’re spending a few days away from home. With delicious homemade Scottish food, over 100 whiskies, a log fire, live sports, an outside terrace, and a range of good books to choose from, it’s the best way to end your busy day. Letting us take care of your every need while you sit back, relax and smile about the ever lasting memories you have made from your day in Pitlochry.